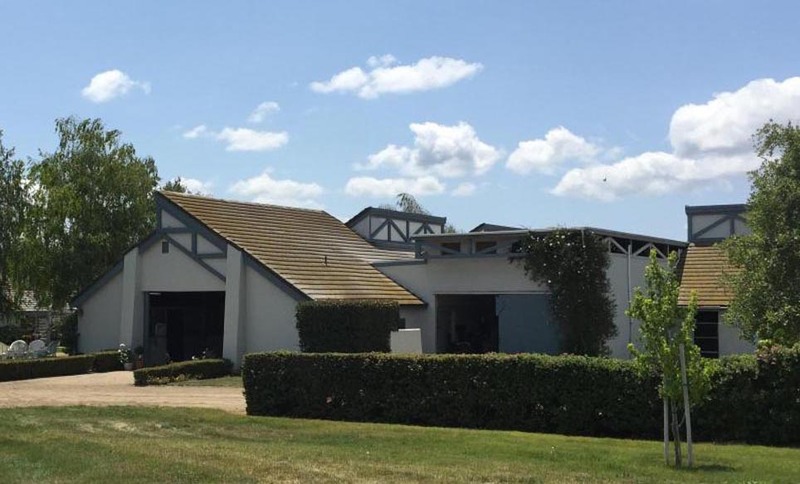 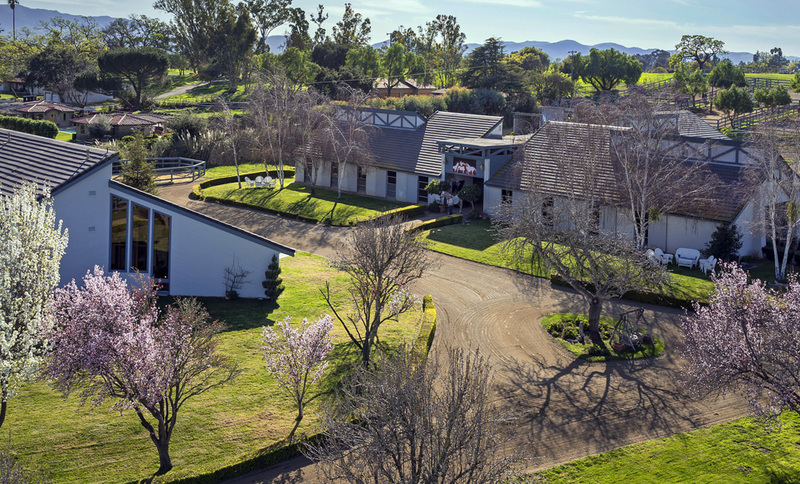 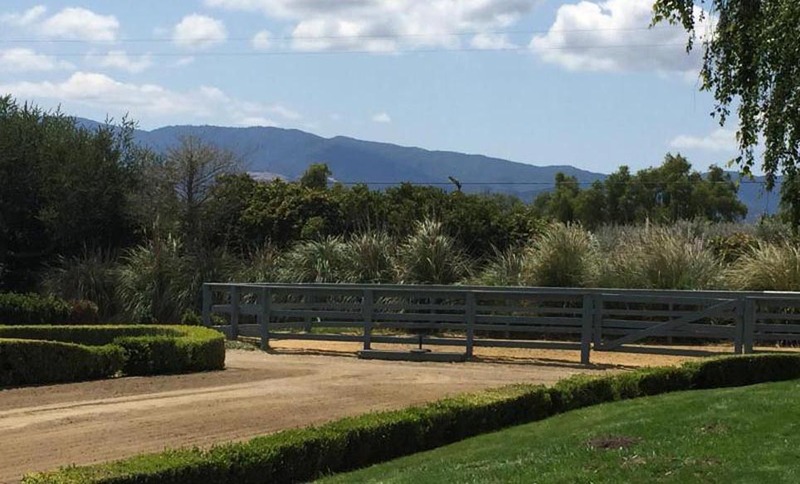 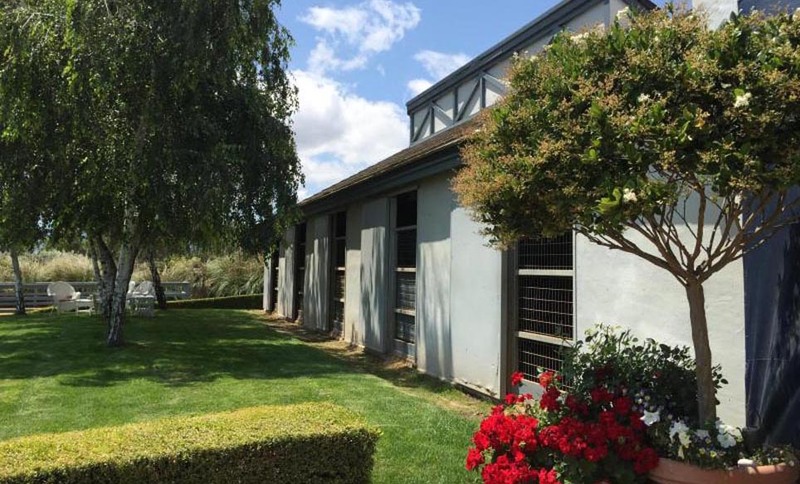 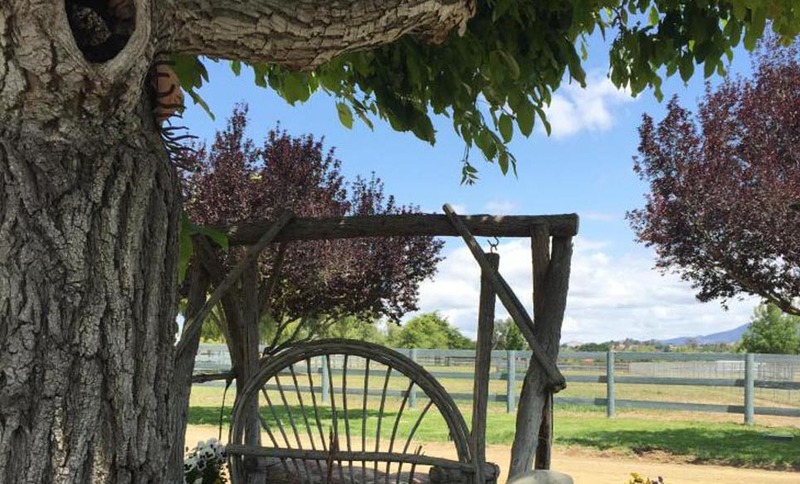 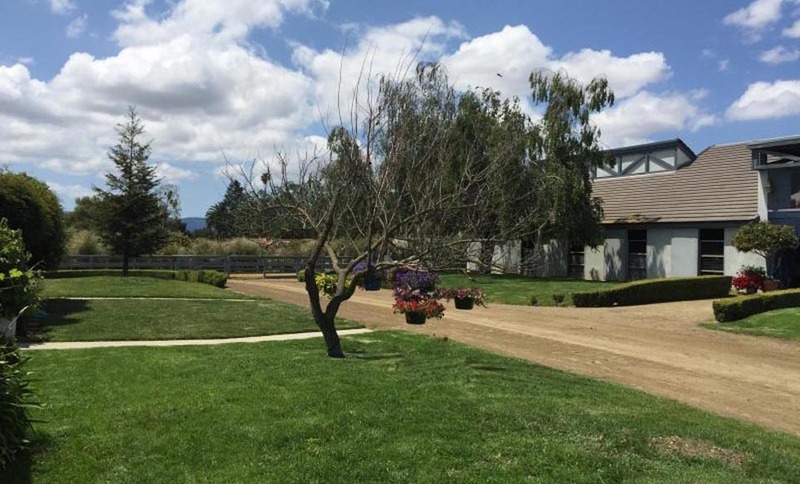 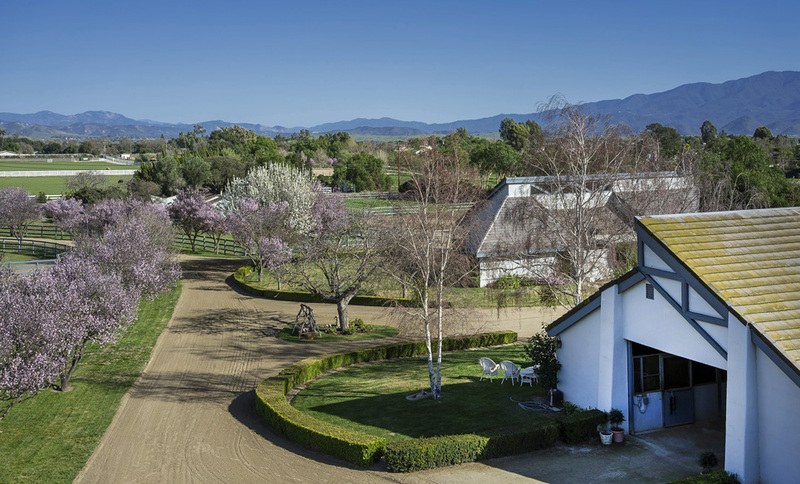 An Equestrian or Vineyard Paradise! 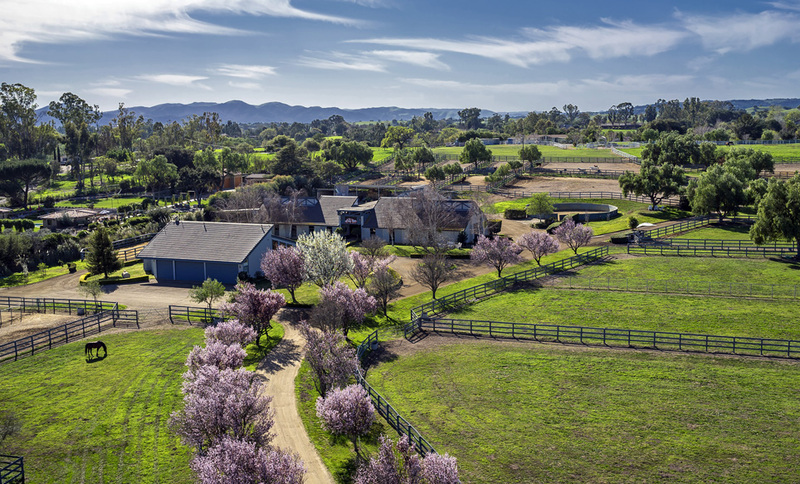 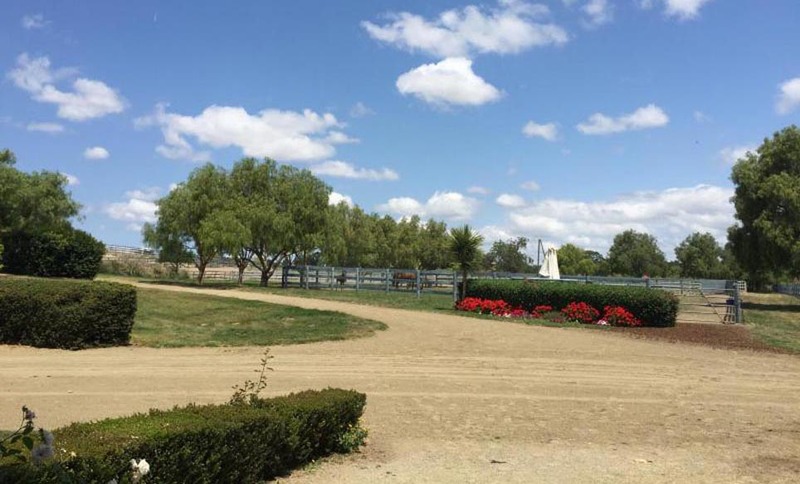 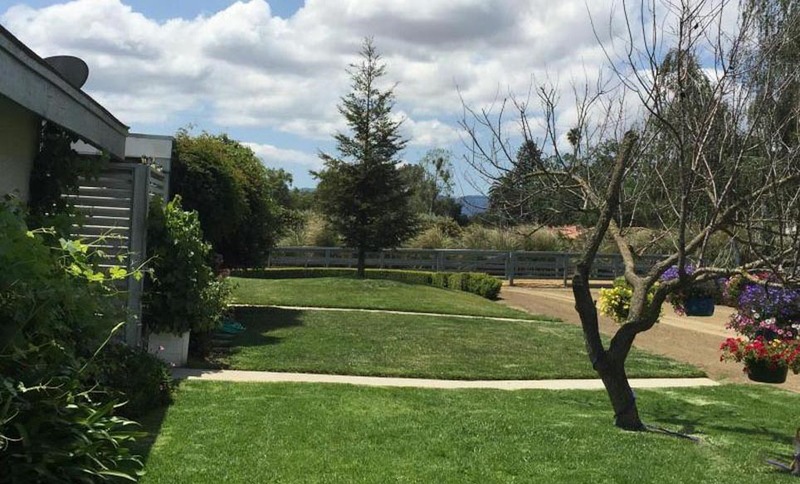 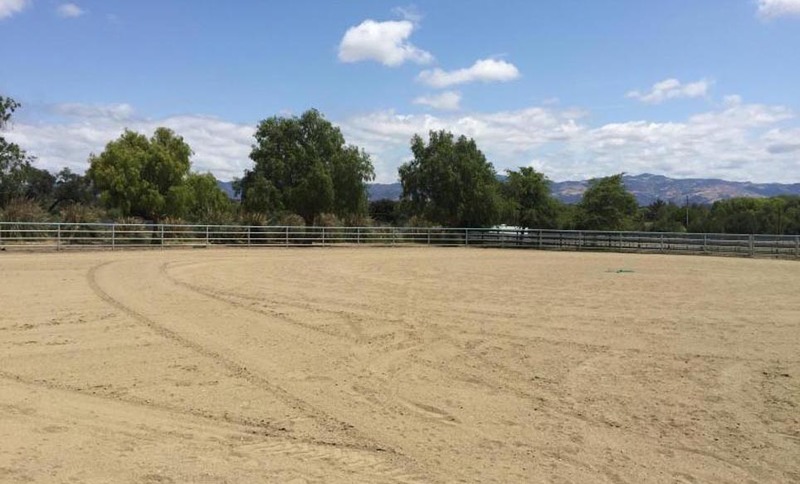 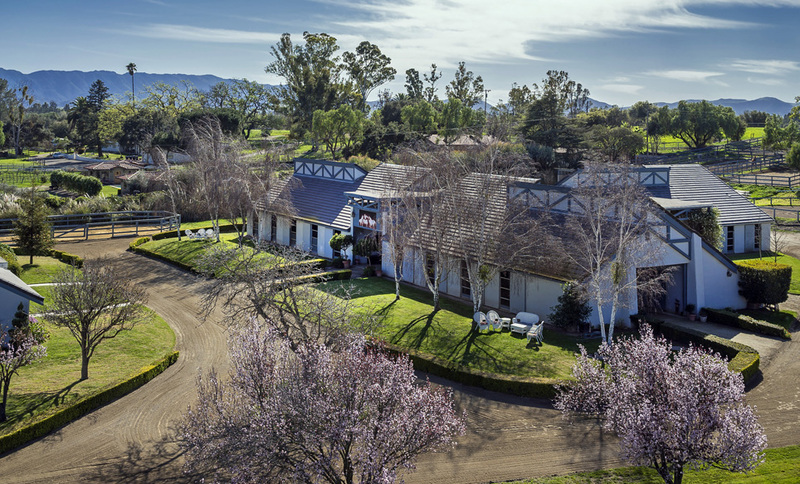 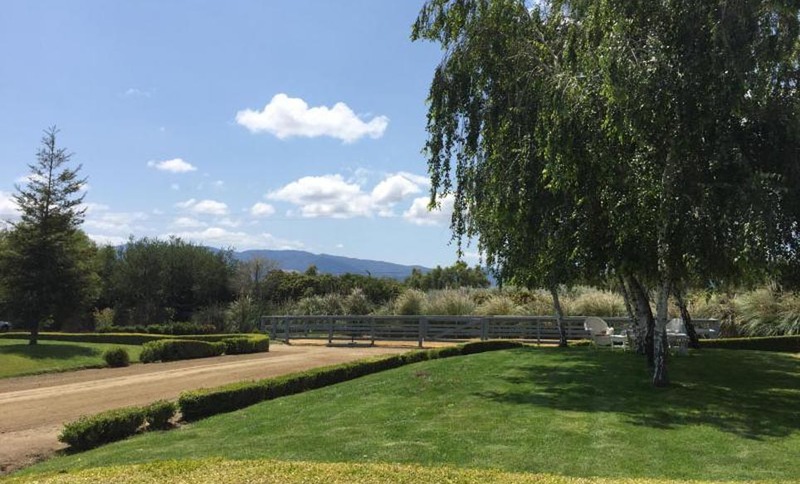 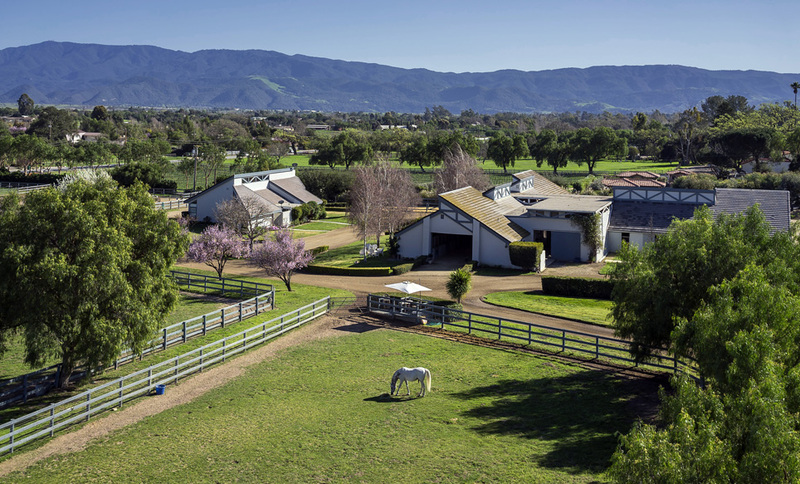 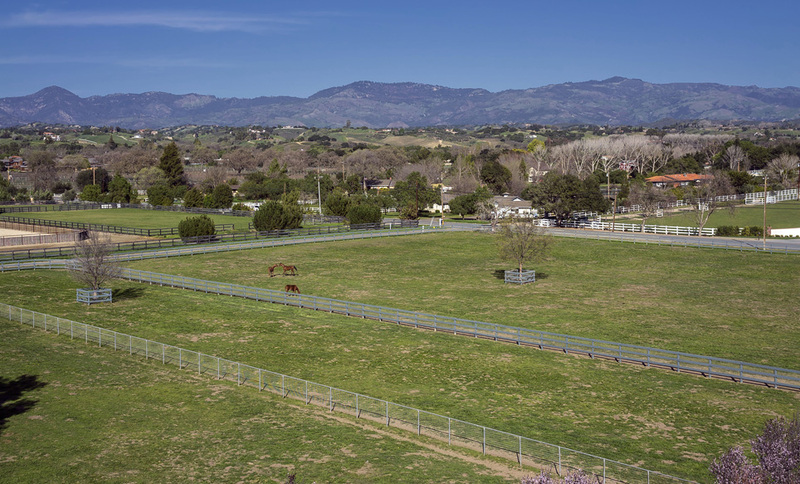 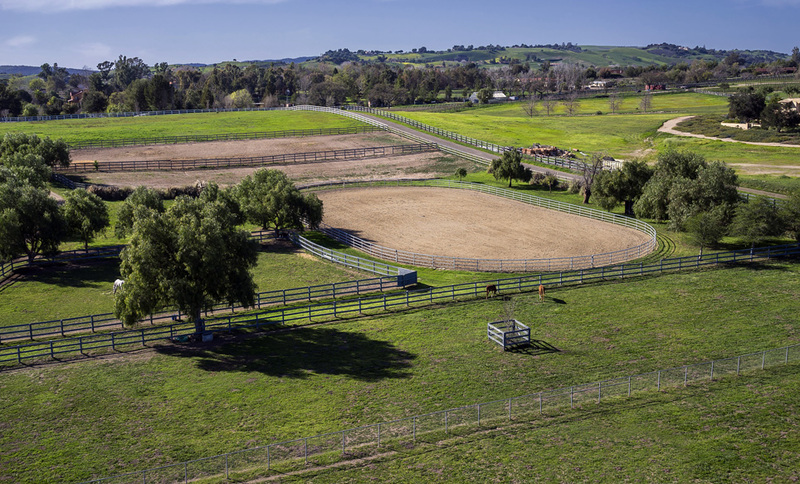 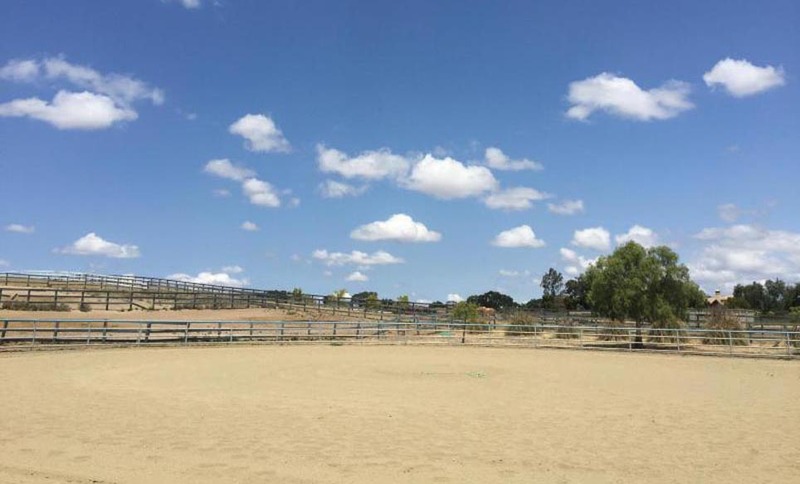 At home in the Heartland of the Santa Ynez Valley, An Equestrian or Vineyard Paradise! 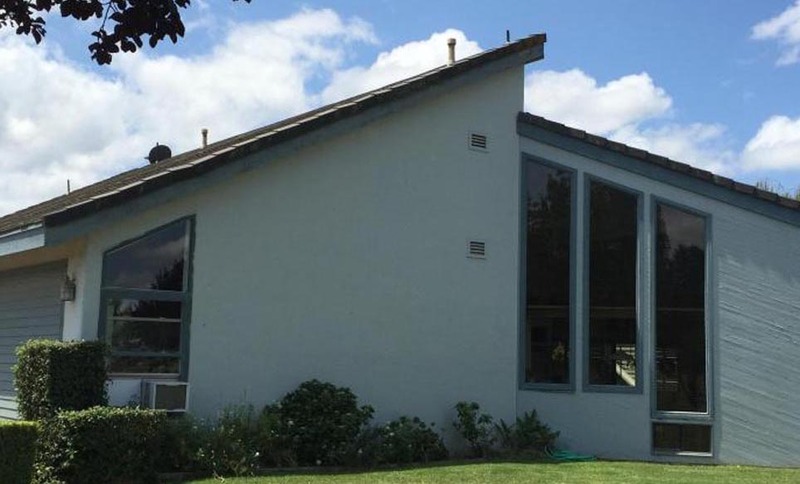 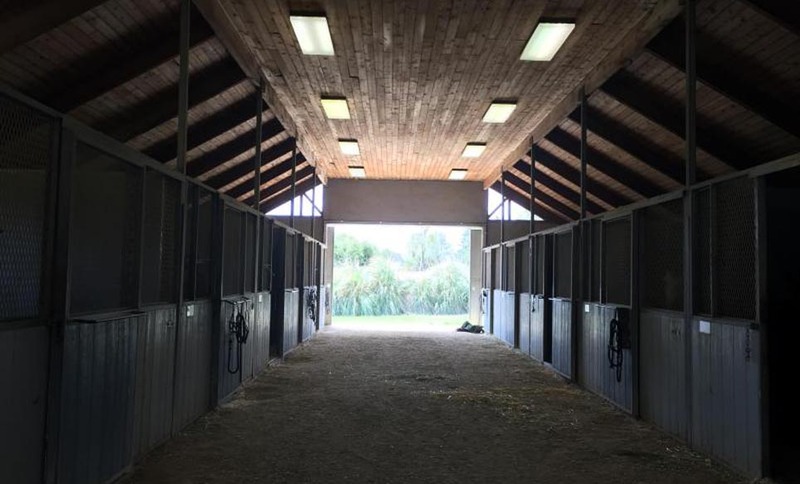 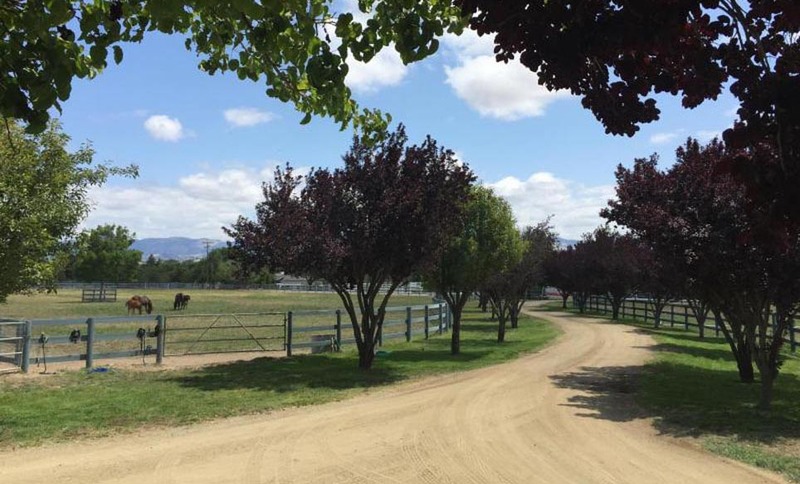 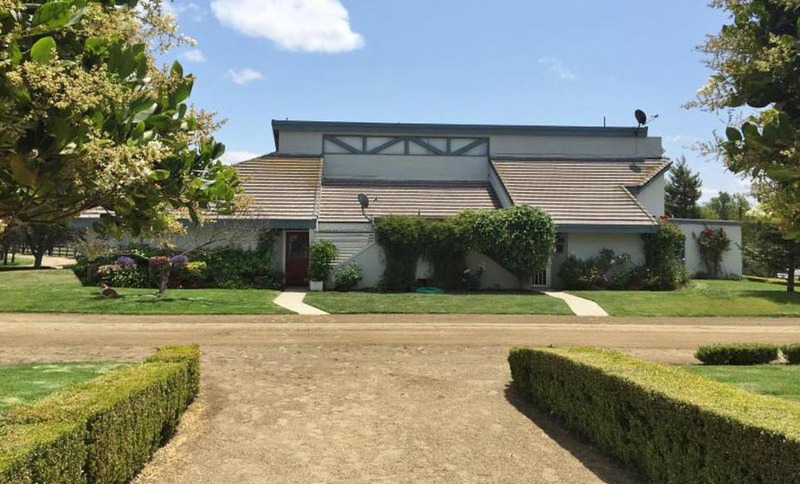 Through the gated entrance, lined with purple plums, to the guest houses, barns, and the beautiful grass pastures, a buyer will see this ranch is a showplace. 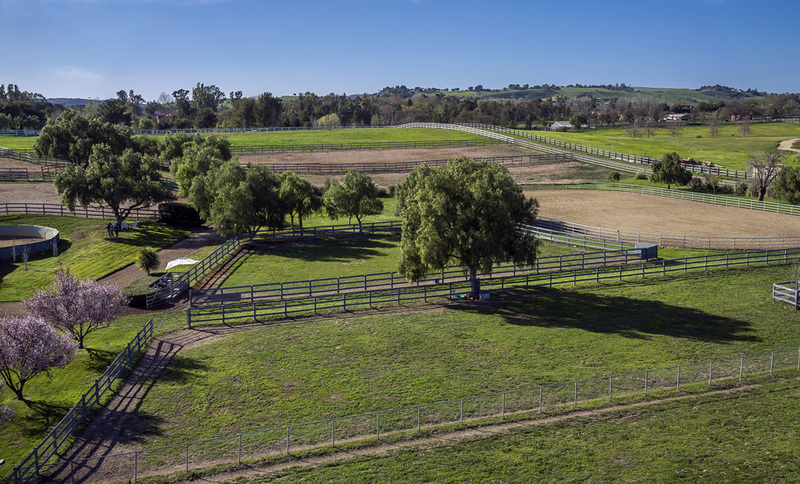 Awesome views in all directions. 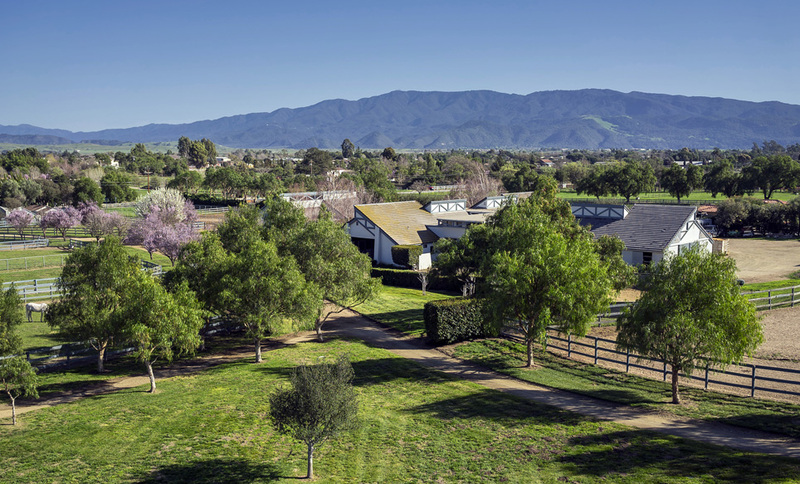 One of the most unusual designs for a ranch in Santa Ynez... A Kentucky Contemporary.